As you know owning a house is a handful, you have all kinds of responsibilities and problems to solve, from dealing with the relevant authorities regarding licensing and taxes, to taking care of utilities, paying for maintenance of a pool or garden (sometimes dealing with unprofessional people), taking care of the house so it doesn’t deteriorate, especially if its your holiday home where you have little time to take care of it. Let Us Help! We are the oldest property managers operating in Luz for a reason, we not only provide a professional and courteous service we have the experience and know-how to give you an outstanding service, we take care of everything, if you want you house properly cleaned and maintained for your stay, no problem, if you want to rent the house on a holiday season and just come during the winter, we can take care of it, if there is a problem, issue or situations we are here for you, we dont just take care of your house for you, we give you peace of mind. Taking care of your utilities is more than paying the bills, its making sure everything is running the way you want them too, from the Water to your Internet or satellite TV, we make sure the house is running smoothly, and if you need something we will advice you and make those arrangement for you, this includes things like property insurance. We provide regular account statements both of your account with us or of any issues with your property, we take care of anything related with your home, if you are renting your home, we also provide all the necessary legal requirement to do so, again with taxes and periodic inspections. 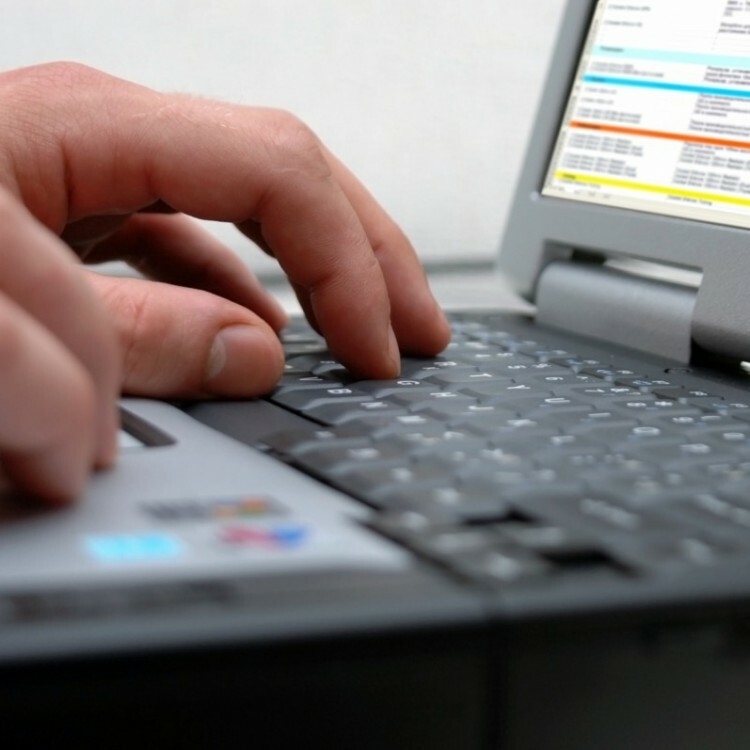 Our office and staff is always at hand to provide any additional help, things like forwarding your mail, sourcing for quotes or just giving you support on whatever you need. We take care of any and all kind of maintenance work, we know what we are doing, from the basic replacing of light bulbs to changing linens to small repairs or even large constructions projects, we do this daily and for the past 20 years have an outstanding record for our properties, its not about keeping a house clean and smelling nice, its always about improving your property. 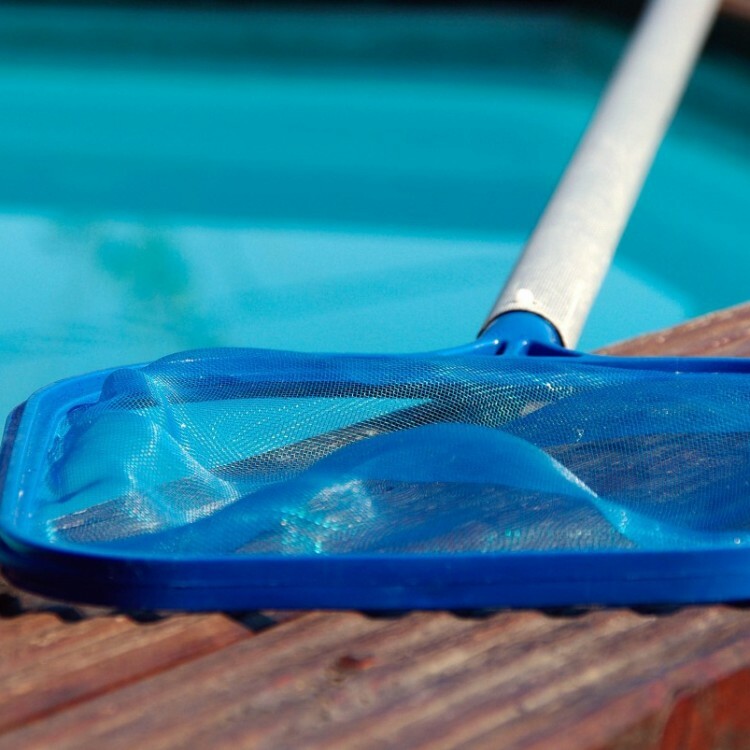 We have our staff of maids and our own laundry, we take care of gardens (big and small), pool cleaning, renovating, interior and exteriors decoration, landscaping, major and minor repairs, emergency services (new locks, broken mirrors, etc), we also work for more than 20 years with a network of professionals that can take care of more specific needs of any property, no job we cant take care, we will not only source you quotes but as your property managers we will supervise the work so it meets yours and ours standard. We also offer the possibility of renting your property for holiday makers, from preparing the property for holiday clients with maintenance and maid service to advertising your property, getting leads, taking care of the payments and booking and finally when the clients arrive taking care that they have a carefree happy holiday knowing that we are here to take care of any issue and making sure the property is above and beyond what they expect. Also for the holiday clients we provide a whole range of different amenities, like cot-chairs for little children or additional fans, we also provide rental car service, buses and transfers to and from the Airport so the clients can be sure to arrive safely to the property, they will have a full range of information and tips they might want from recommendations to restaurants to booking of golf courses, tennis, water sports, water parks, bikes, surf lessons, zoos or whatever else they might want to have fun doing. 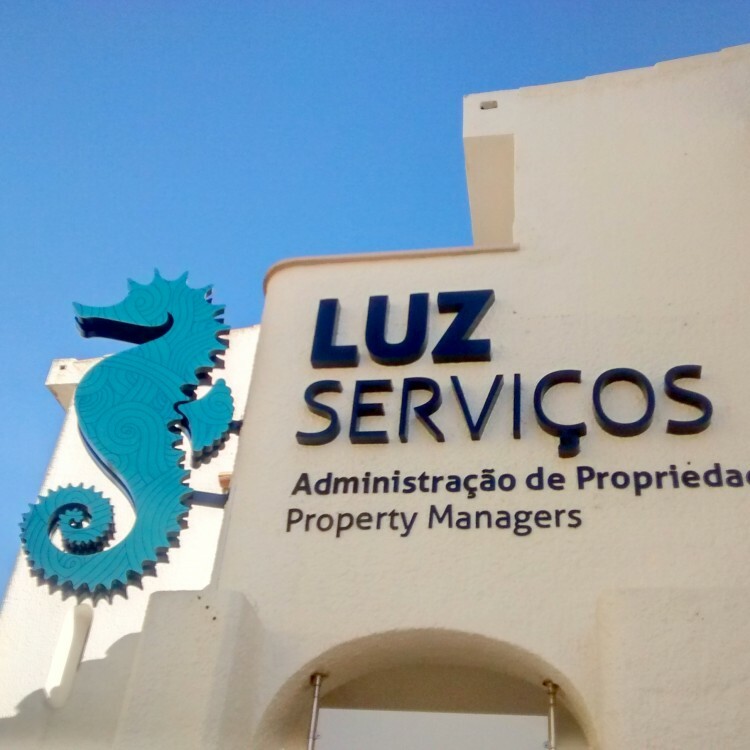 Luz Serviços, Lda is a privately owned property management and rental company that provides its service to the Luz and Lagos area in the Algarve. 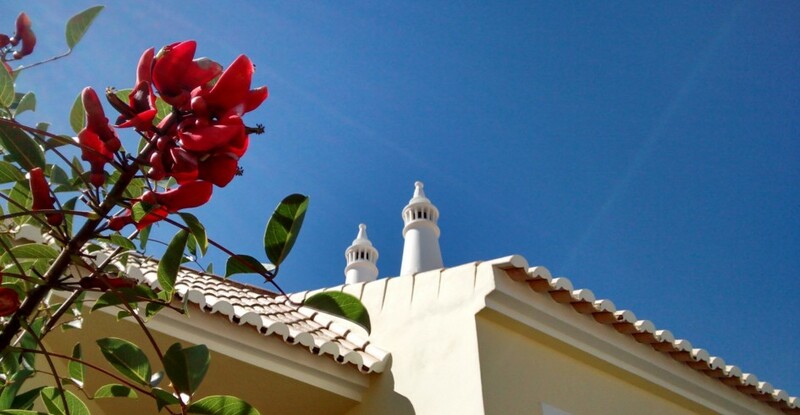 We manage some of the largest luxury villas in Luz and some of the most quaint cottages and apartments. We have been doing so for more than 20 years and we have a substantial range of properties that we manage to all our clients complete satisfaction, the reason is simple, we are the best at what we do, we ensure that not only the properties we take care are in perfect conditions as well we strive to make our home owners and holiday makers happy, we have the experience, knowledge and drive to give you the very best service in the Algarve. We are pleased to welcome you at our office or use the contacts bellow, to show what we can do for you and your property! I have known Cristina Teixeira of Luz Holidays for six years. 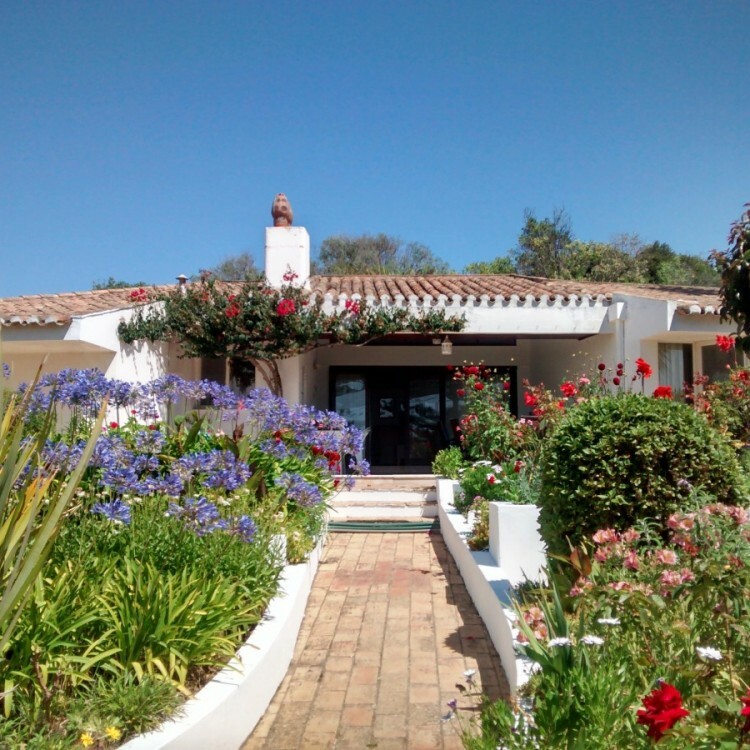 During this time she had looked after my property in Praia Da Luz to my complete satisfaction. Luz Management Praia da Luz Property Managers © 2003 - 2018. All Rights Reserved.